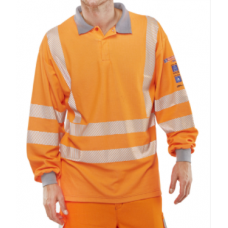 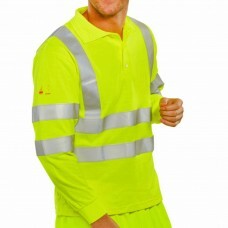 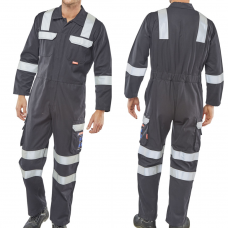 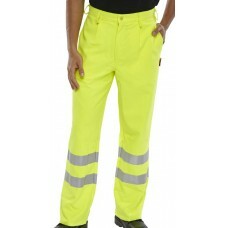 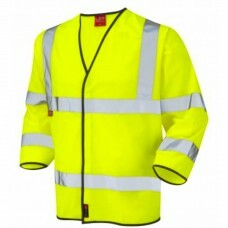 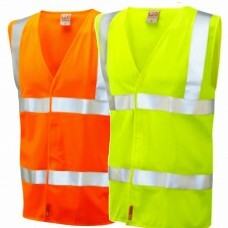 Great range of fire retardant workwear available when working within this dangerous and challenging area. 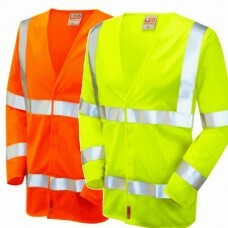 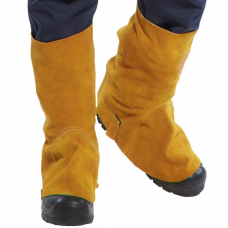 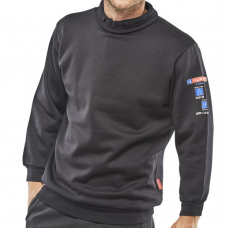 Shop our fire retardant and flame resistant workwear and stay protected with GlovesnStuff. 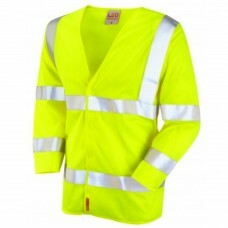 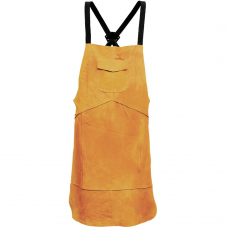 Shop online today, with free delivery available.